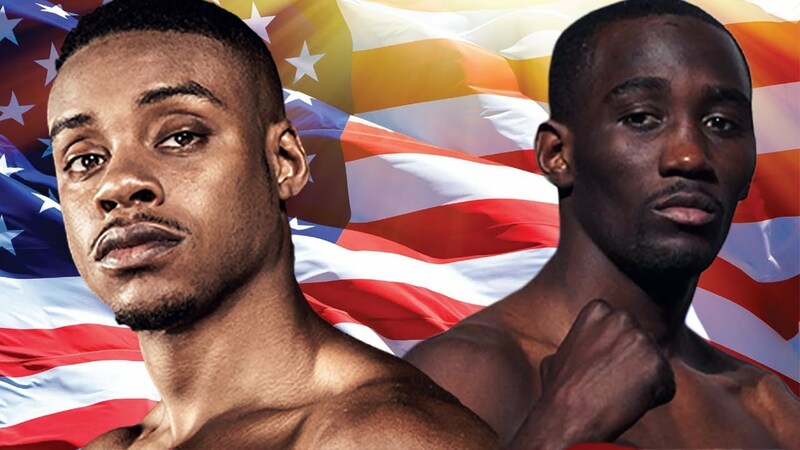 Errol Spence Jr returns to action this weekend in his latest defense of his IBF welterweight world title but a lot of buzz around a potential fight between him and Terence Crawford seems to be out there at the moment. Crawford became a three-weight world champion last weekend with his stoppage over previous WBO 147lbs champion Jeff Horn. His win has built even more interest in a potential fight with Crawford. What a fight it promises to be down the road.